You are here: Home / News / Enter and Win Three Themes From Tesla Themes – GIVEAWAY! Tesla Themes is a WordPress themes store that offers clean and beautiful design. 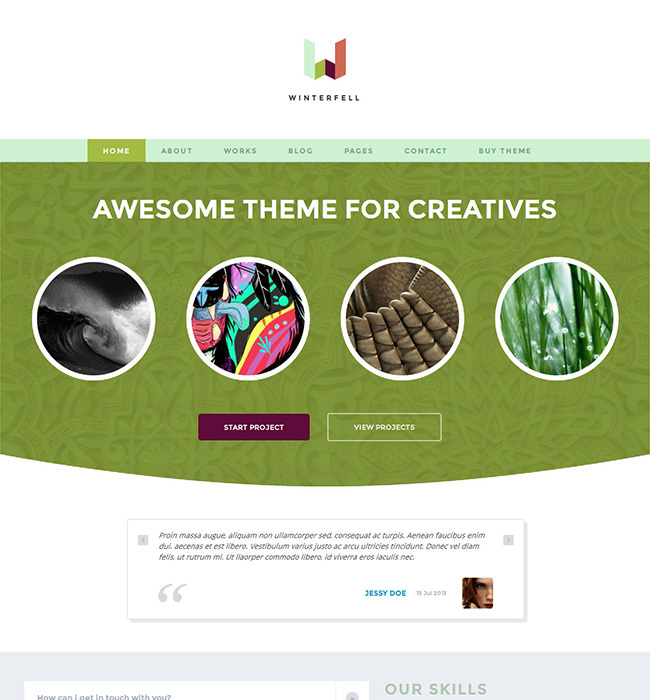 With affordable pricing you can buy single theme for $35 or yearly membership for $45 (what a bargain!). 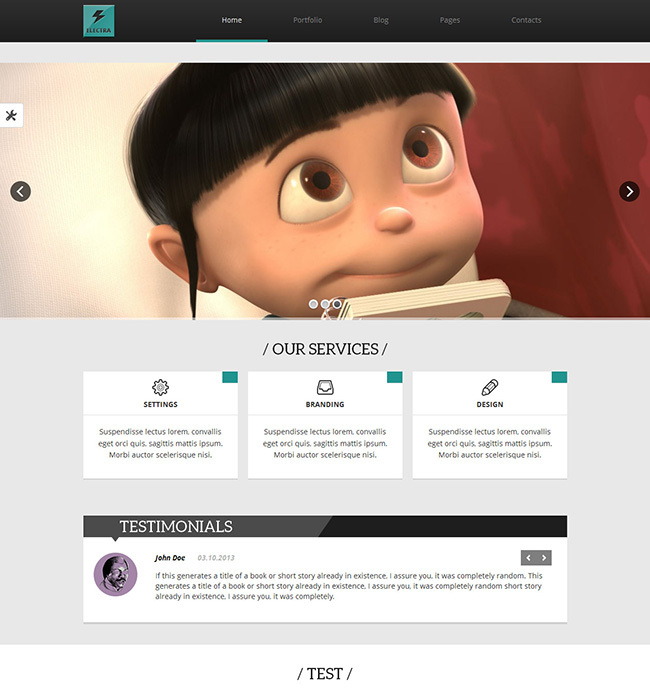 Clean design for portfolios, blogs and agencies. Has tons of great features. Deadline is on Friday, 21 February. Winners will be announced in the comments and contacted by email.